Please join the Chamber's Hanover Business Council and the Hanover Chamber of Commerce for the Sheriff's Address. The speaker will be Hanover County Sheriff, Colonel David R. Hines. 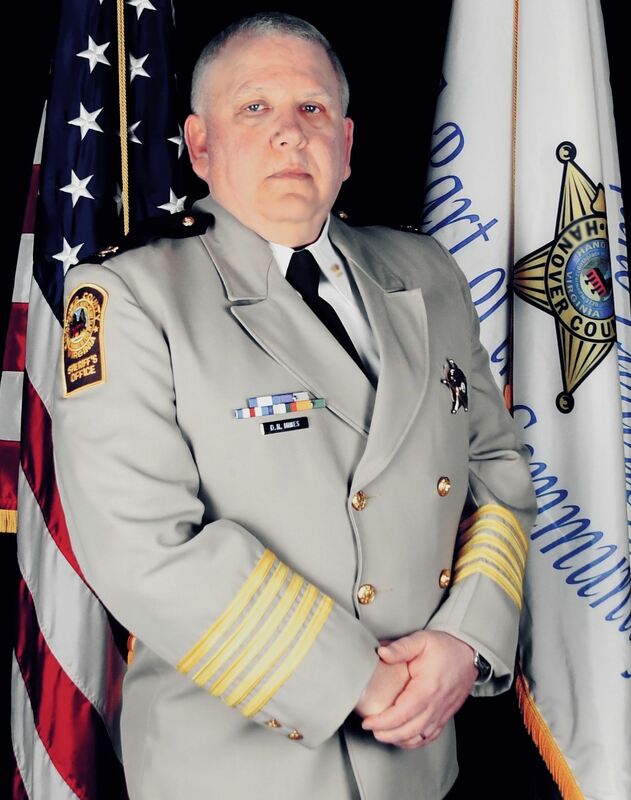 Learn more about Sheriff Hines and read his biography here.